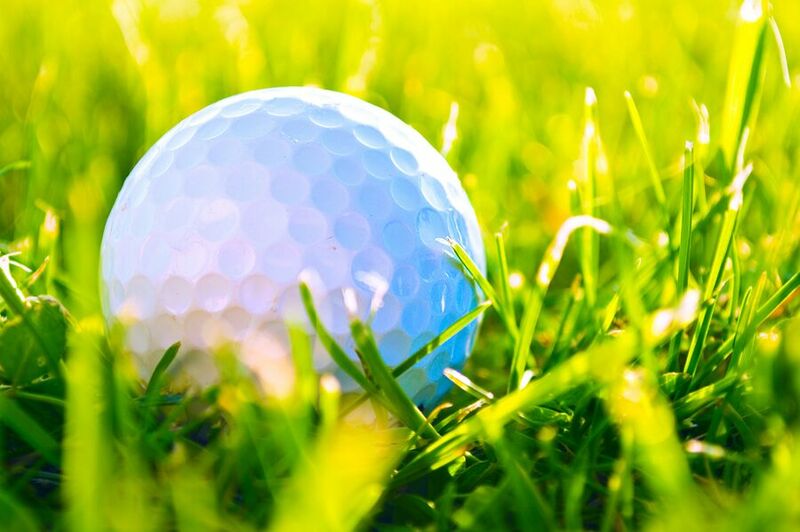 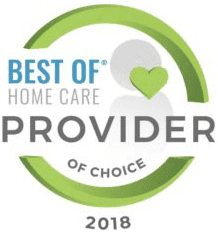 Home Care in New London CT: Care at Home is excited to announce we are one of the proud sponsors of Golf “Fore” ALZ on Friday June 15, 2018 at Elmridge Golf Course in Pawcatuck, CT.
Care At Home hosted the WCERG meeting on Tuesday April 10, 2018! 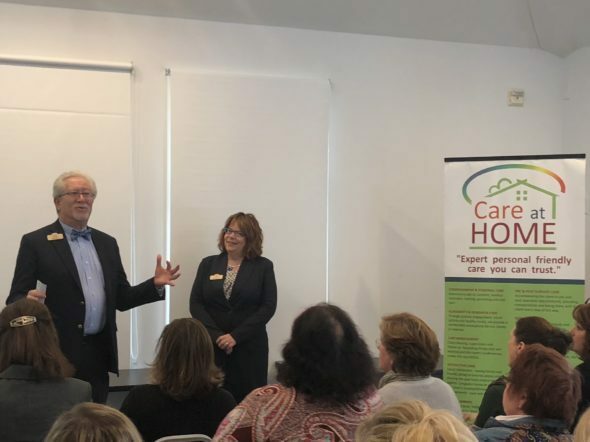 Home Care in New London CT: Care At Home hosted the WCERG meeting on Tuesday April 10, 2018 since officially opening our office in Westerly, RI. 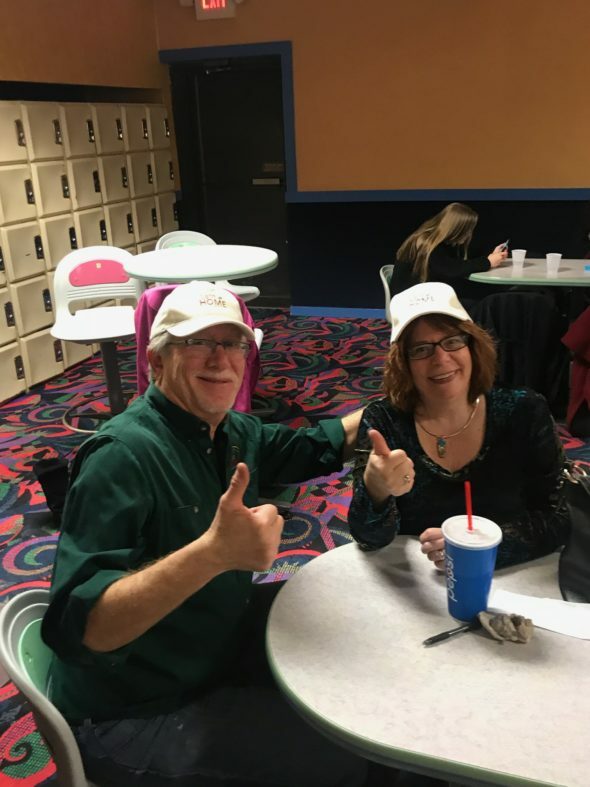 Home Care in New London CT: On Sunday April 8, 2018 the Care At Home Team and their families were lucky enough to be part of the “All Benefits Children’s Bowling Fundraiser” at Spare Time Groton hosted by The Light House, Emerson Theater Collaborative and Higher Edge. 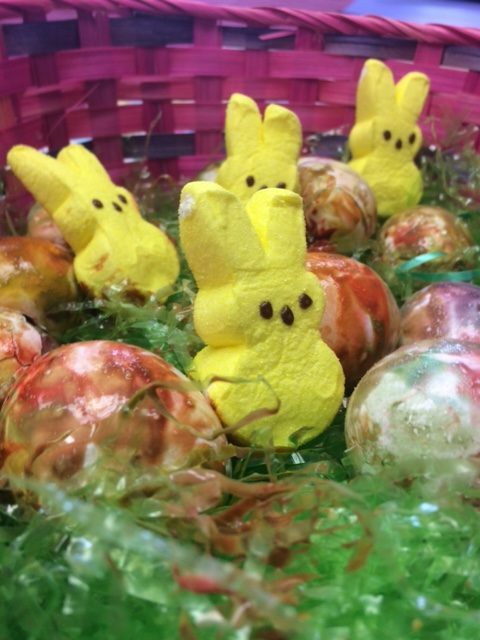 Senior Care in New London CT: We were so happy to have our Field Coordinator, Dawn Sylvia-Quirolgico, get out into the community and dye eggs with the residents at Bayview Health Care Center in Waterford, CT on March 28, 2018.